Copyright © 2019 KV Landscapes. All Rights Reserved. 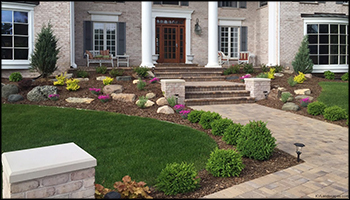 For more than a decade, the professional landscape designers at KV Landscapes have remained dedicated to providing residential and commercial customers throughout West Michigan unmatched service in landscape design, lawn renovation, mowing and maintenance and other year round services. 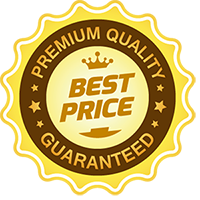 Our company’s philosophy focuses on high quality work and exceptional customer service. That’s why we work closely with each and every customer to create careful, detailed design plans that support your goals with our professional knowledge and years of experience. 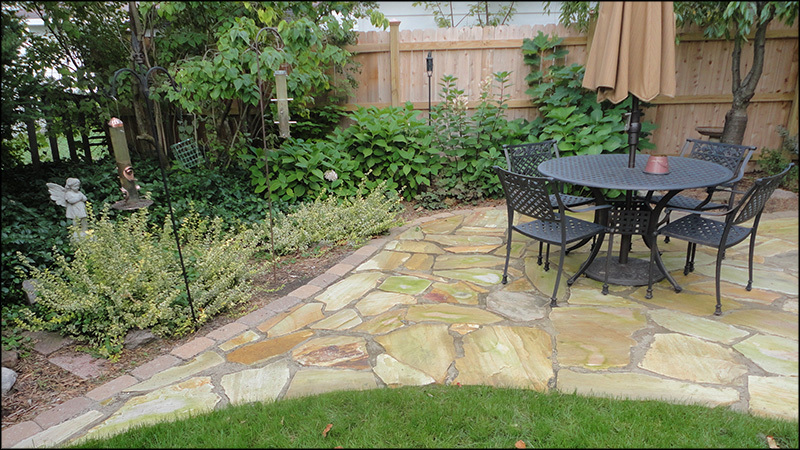 We believe that this contact and interaction makes all the difference when it comes to completing the actual work — so this initial conversation will always take the form of a free landscaping consultation. Our landscape designer’s commitment to unmatched service comes with an unwillingness to stop working. That’s why we stick with you from start to finish to regular upkeep on any job. Even when summer ends and landscaping duties become few and far between, we’ll still be here to perform snow plowing and removal services at your convenience. 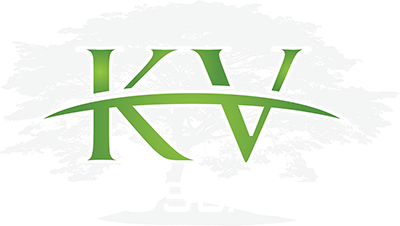 This undying zeal for the job combined with a genuine desire to help you realize your vision for the property has set KV Landscapes apart from other landscaping companies, and will continue to do so as long as we are around. 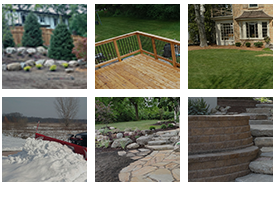 For more information about the professional landscape designers at KV Landscapes, please contact us here or call us directly at 616.340.2463. Just writing to say that the KVL guys couldn’t have done a better job with my yard. I had a lot of big ideas and they never shot me down or didn’t deliver. New flower arrangements look great and they never miss a day mowing or pruning.